Back in the early days of mobile phones in India almost everyone who owned a device owned a Nokia 3310. Younglings reading this article should ask their parents what the original 3310 was all about. But the fact was that one Nokia 3310 looked quite the same from next one, the same blue hard plastic. It was not unusual for someone to pick someone else’s phone at a party, it happened to me often enough. Until someone at Nokia had a brainwave, the hard plastic covers on Nokia phones back then were removable, so why not stamp them out in different colours and designs. Much like iPhone covers now, Nokia 3310 covers came in a whole host of colours and designs. Your iPhone covers nowadays? They owe their origin to the 3310 and it’s ultimately customisable covers. 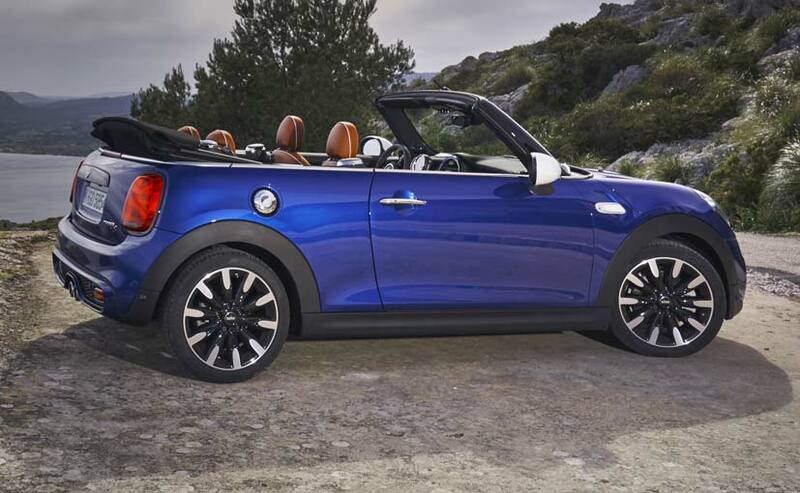 So, what on earth does this have to do with the mid-life refresh of the MINI? Well, simply put the most customisable car around can now be customised even more with all sorts of options. 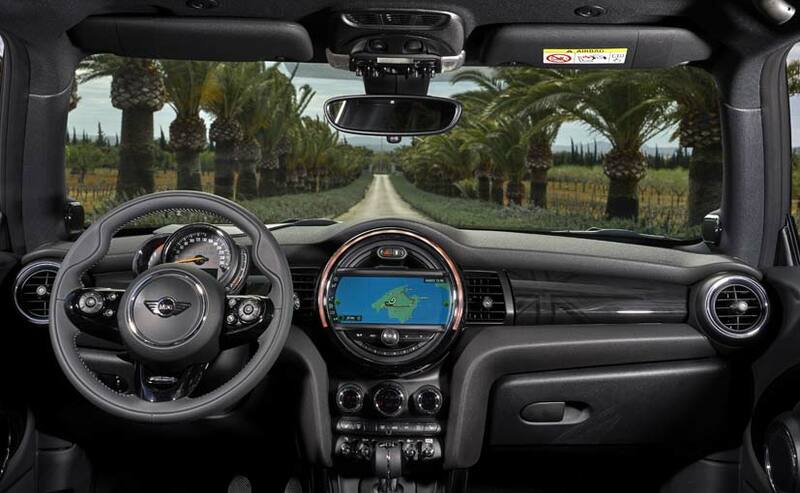 It is seriously mind-boggling what all you can do on a MINI when it comes to custom options. 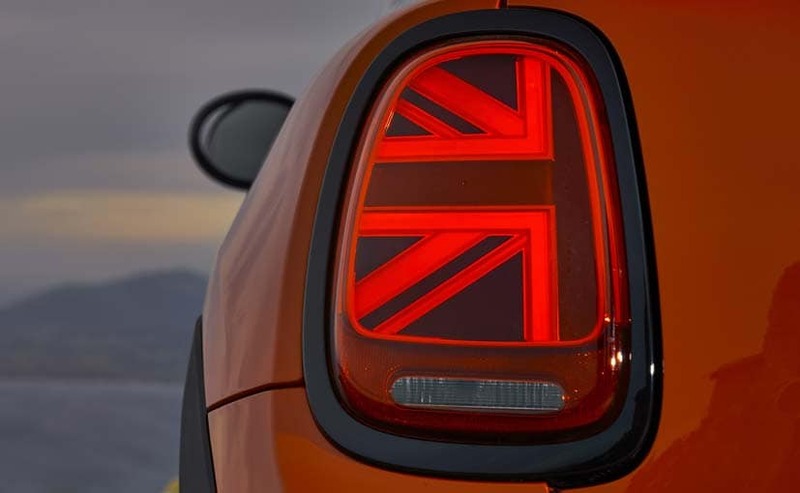 A lot of the options on the MINI have always involved the British flag, the Union Jack. 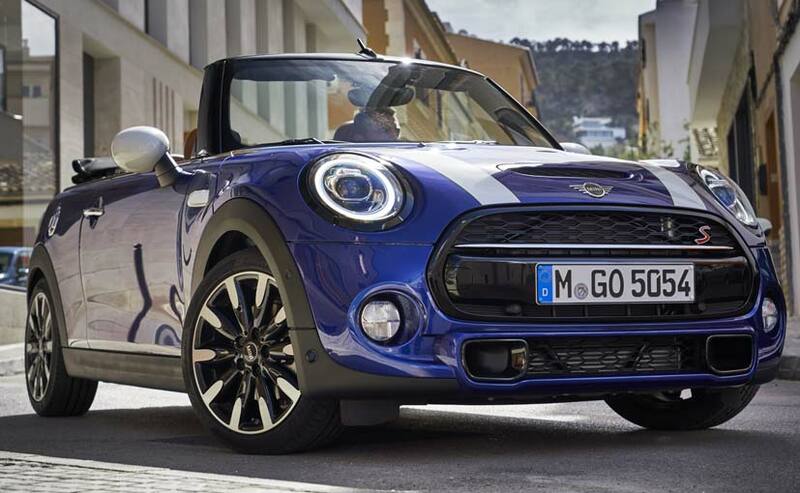 This despite the fact that BMW has owned the marque since 1998 and has been making the new MINI since 2001. Sure, it might be made outside Oxford, but this is a BMW through and through. Just look at the colour palette of the instrument panel, the same BMW burnt orange. 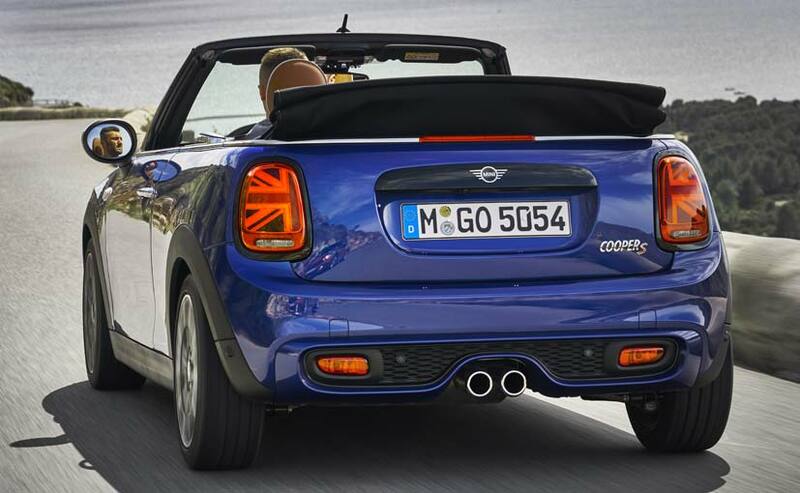 But, back to the Bavarian Britishness and I must admit the new taillights with the Union Jack design look great. Sure, advances in LED design have allowed lights to become a whole host of shapes and sizes but this is seriously, I don’t know how well the design will fly in the United Kingdom but this works well for me. These taillights will come standard with the optional LED matrix headlights on the refreshed MINI and interestingly the new lights can be retrofitted to any third-generation F56 MINI but I’m not sure if that will be possible in India. You could always get the Union Jack painted on the roof of the hatchback or printed onto the Convertibles fabric roof and other options exist for the flag design on the headrest and outside mirrors as they did but now you can get it as a backlit design on the dashboard. But the customisable options get interesting here, the backlit dashboard option can be customised with a design, or the owners name. As can the backlit door sills, and the puddle lights. If you don’t want backlighting you can get hard plastic snap-on inserts for the dashboard and around the side indicators with your name or anyone else’s name on it. And you can change them everyday if you want, just like you could do with a Nokia 3310. And because the options can easily be removed, customising the car should not have an impact on residual values. But what else is new? There are minor changes to the 1.5 litre three-cylinder engine fitted on the MINI One base variant, giving a small horsepower and torque boost but it is unlikely that the One will come to India and even if it does, the base version at 75 horsepower will almost certainly not make it. 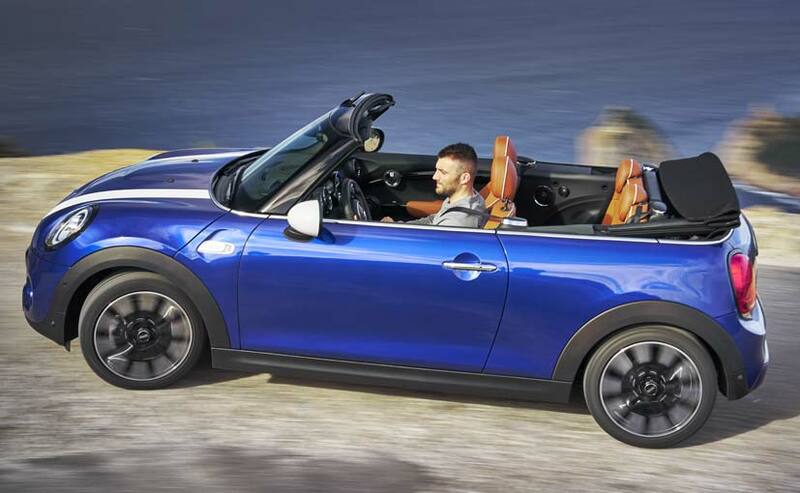 The Cooper S spec, which I drove both in convertible and three-door hatchback avatars retains the two-litre petrol which produces a respectable 192 horsepower enough to get the car from 0-100 in 6.8 seconds (7.1 seconds on the convertible). Mechanically, the biggest change that Indian customers of the petrol variant will notice is a new seven-speed dual-clutch complete with a new shifter. Up in the Tramutana mountains of Mallorca, the transmission never put a foot wrong but I did miss having paddles. When it came to the three-door, I drove the excellent six-speed manual but again on international drives we often drive models that will not make it to India but as with any manual this was great fun on the narrow, twisty roads of Mallorca although one did have to keep an eye out for cyclists. In ‘Sport’ mode, the steering and throttle response did feel a bit sharper than before, indeed the steering feels a bit too sharp, the delightful roads of the island proved the car had excellent handling bit one really get a chance to experience ride quality because the road surface was so universally brilliant. The infotainment system now has a touchscreen option as well as Apple CarPlay although I would love it if MINI gave us a full circular display in the middle, that would be really funky. The MINI is not a performance car by any stretch but the fact remains that it is the cheapest way to get noticed if that is your aim. Practicality as as a primary car is a stretch, but as a city runabout, even with the diesel engine, which I hate, it is great fun. It is agile, small and easy to park. Sure, it shouts its presence around, which it why it gets noticed. For ₹ 35 lakh of you want a more practical car you should look at the BMW X1, but that seems the boring choice. So yeah, the MINI isn’t perfect, it is a German in British clothes like their royal family but you know what? It is a good friend to have around because it is the life of the party and the refresh is like having a power nap!